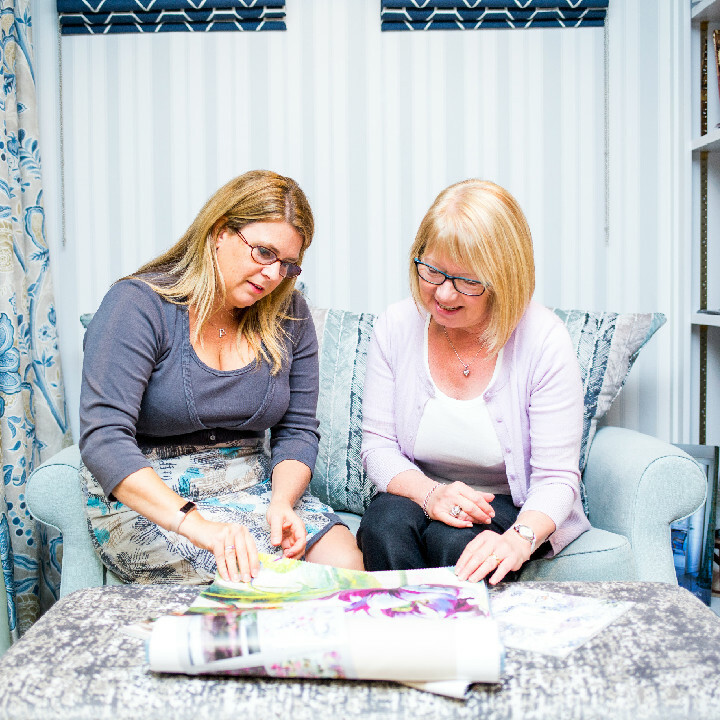 Dean & Co are a family run business who supply and fit bespoke handmade curtains and blinds from a large range of classic and contemporary fabric designs. We also offer a wide range of complementary wallpapers designed to add character and elegance to any room. 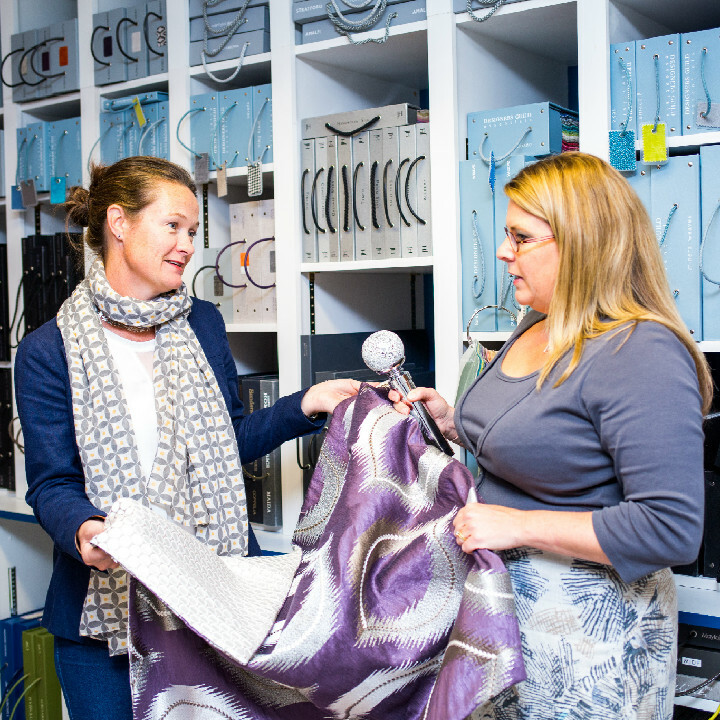 To assist you with your choice, our well trained and experienced staff are on hand with a wealth of knowledge, helping you to find the most suitable fabric, colour and style. Firstly you need to consider the mood & style of your room. Is it formal or more relaxed, classic and elegant or casual and cozy, modern and minimalist or retro-styled? What effect do you what to achieve? Do you want the curtains to blend with the decor or to create a statement? We can help you to answer these questions & put together a colour scheme to complement your existing furnishings or revamp your room completely. 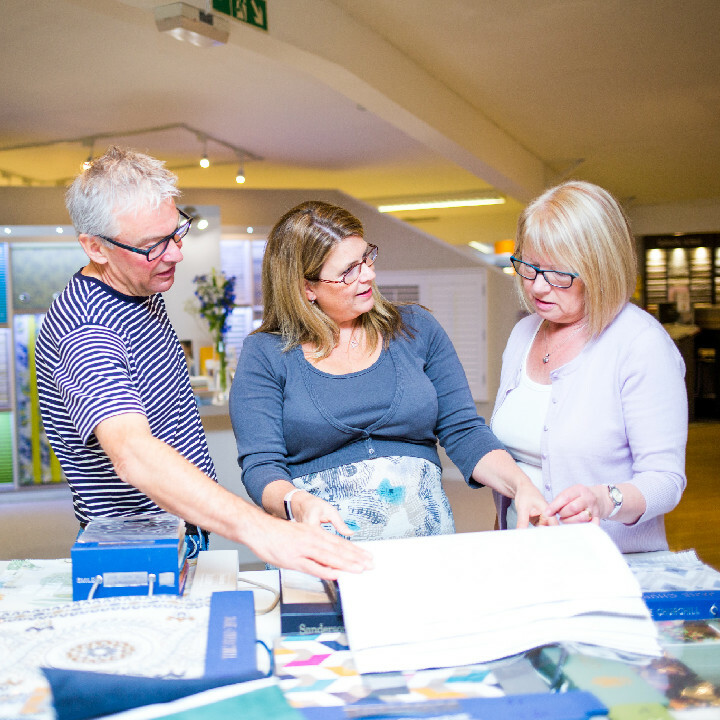 Our unrivalled sample collection featuring the top names in interior design are available in our showroom (just 5minutes off the A12 near Colchester) or to take home on loan, allowing you to experience the styles in your own home. To enhance your finished look we have an extensive range of poles and finials. Our range encompasses elaborate designs including glass and crystal finials for that contemporary look or for a more traditional feel our stylish wooden poles will suit most homes. 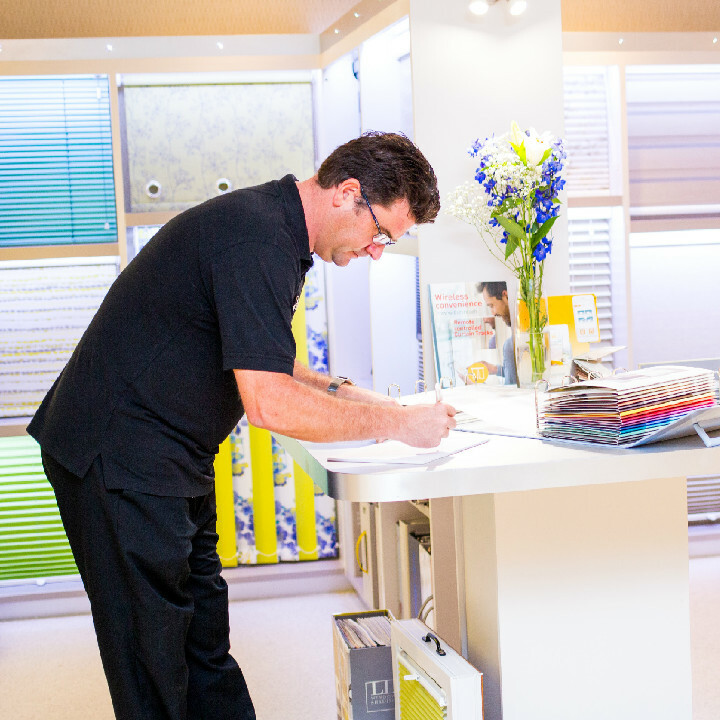 Dean & Co is a long established specialist in Luxaflex blinds. 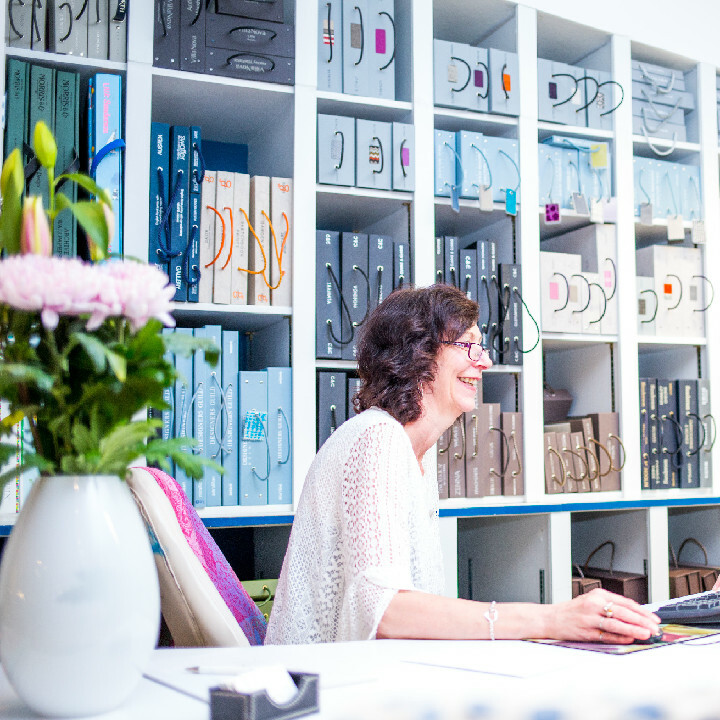 Our brand new blind showroom allows you to see and touch all their latest products including duette, plisse, facette and silhouette blinds. 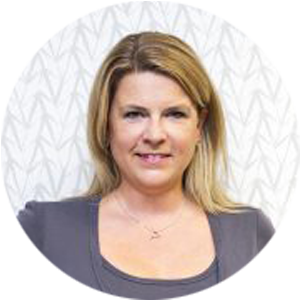 Our Luxaflex trained staff are on hand to advise you on your requirements. Perfectly suited to made to measure vertical blinds, conservatory (roof) blinds and electric blinds. Accessories are an important part of styling your interior and at Dean & Co we can offer a variety of options to complete the look. Cushions, bed throws and upholstery tailored to your requirements will enhance the overall impression and provide a wow factor.